A carport is a great addition to a home, protecting a car from inclement weather like snow and hail as well as powerful UV rays from direct sunlight. 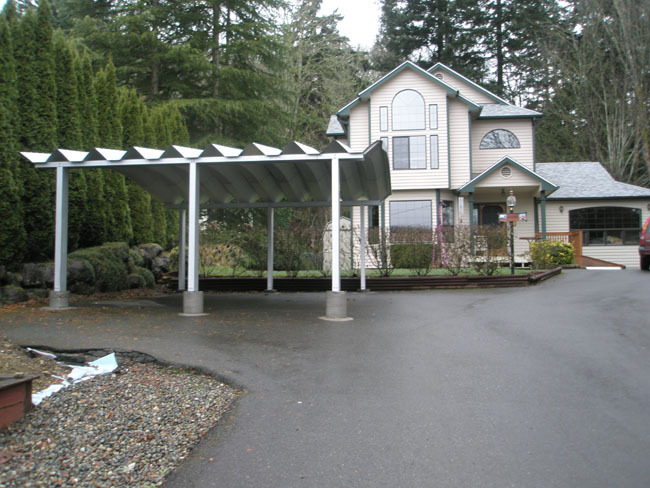 You want to know that your car is safe, even when parked outside of your own home, and a covered carport could be exactly the way to achieve this extra protection without breaking the bank to build a new or extended garage. With a protected car also comes protected passengers. With a cover over your head, you and your passengers can comfortably enter and exit your vehicle in any weather. At U.S. Patio Systems, we want you to have the highest quality carport possibly. 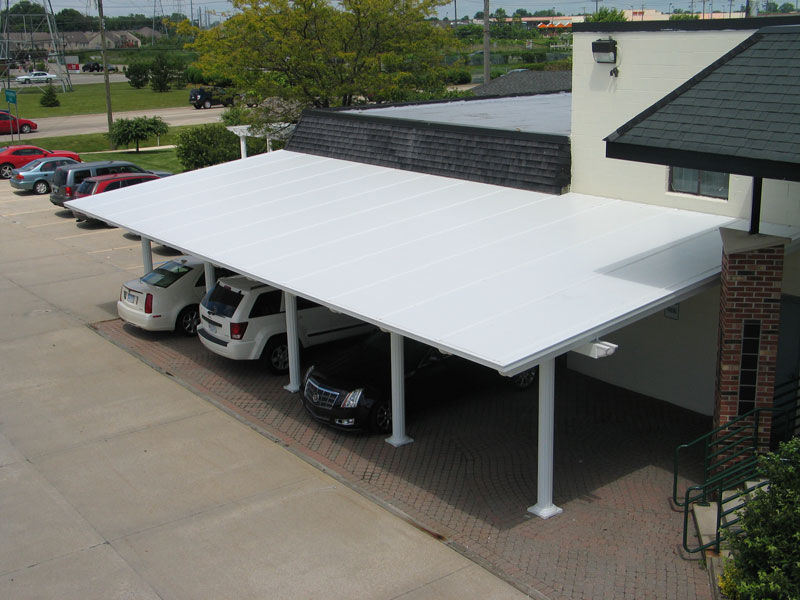 That’s why we proudly offer TEMO carports, which are made from the highest quality extruded aluminum, making it highly durable and able to withstand the elements with little to no additional maintenance. And if it’s style that you’re worried about, we proudly offer options for different covered carports to match the style and architecture of any home. You’ll be sure to find something that matches the overall look of your home while providing some much necessary protection to your vehicle. Plus, installing a carport is a sizable cost savings over building a traditional garage. Contact U.S. Patio Systems today to find out more about our selection of covered carports and other outdoor home improvement supplies and products!